Whitehall’s Father Christmas Grotto Experience is a truly magical experience where children and whole families create happy festive, life long memories. This is an extremely popular attraction, tickets sell out extremely quickly and Father Christmas is only available in store for a limited time. We would strongly recommend booking in advance. 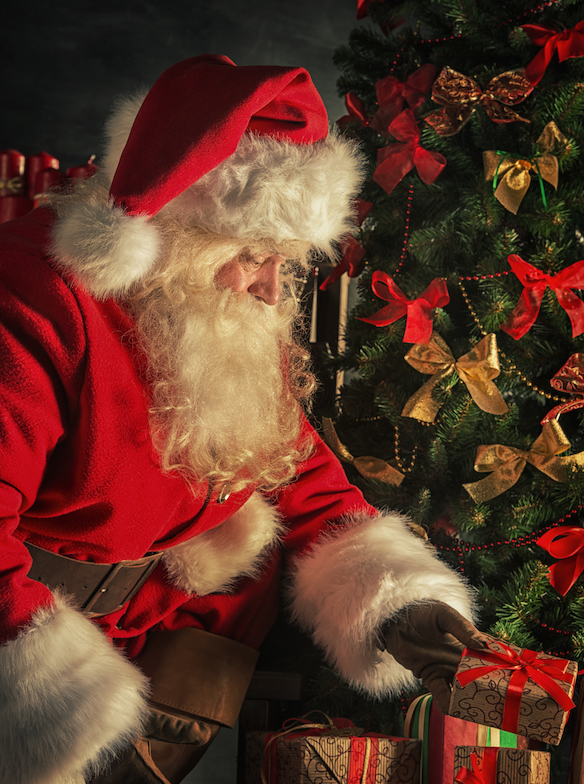 The Father Christmas Grotto Experience includes a festive story read by Father Christmas. Guests also meet his Elves and real reindeer. In addition to this, each child ticket includes a present, which they can personally choose. As a reminder of your visit, they will also receive a mini Christmas tree. Please arrive 10 minutes before your booked session is due to start, allowing sufficient time to park and enter the garden centre; as it can be very busy during the festive period. £14.99 per child and £2.99 per adult. Please note: this is a group activity and all children must be accompanied and supervised by an adult at all times.